Brian D. Barton is an emerging figure in the outreach arena. 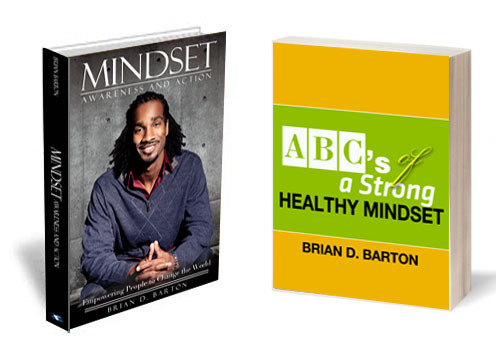 Author of his debut book, Mindset: Awareness and Action, Barton expresses the importance of developing a healthy mentality. 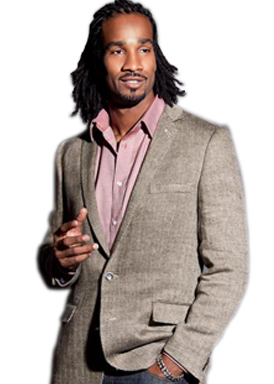 He takes his humble background and rewarding achievements to teach a message of empowerment. Adopting the motto “exposure eliminates mental enclosure,” he encourages people to think outside the comfort of their minds and to take control of their lives. His unwavering passion to impact the lives of others spearheaded the formation of his foundation XY to the Power of Infinity that aims to develop community and global leaders by introducing inner city youth to travel, business ownership, and public speaking. 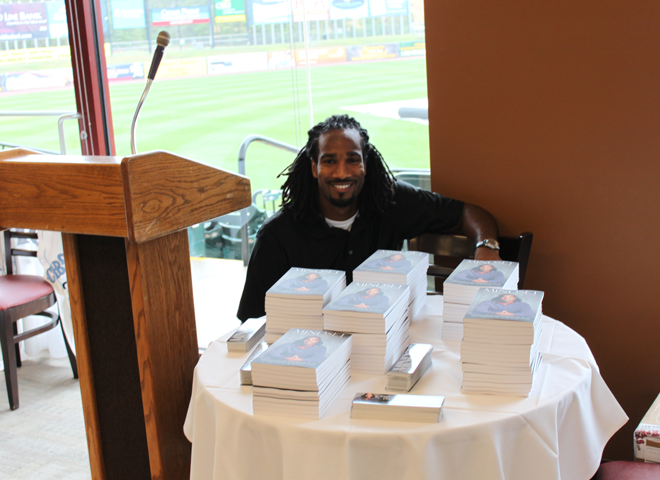 A former major leaguer with the St. Louis Cardinals and Atlanta Braves, the Los Angeles native continues to use baseball as a platform to reach people with his message of empowerment. Barton made his major league debut on April 1, 2008, against the Colorado Rockies where he recorded a base hit in his first major league at bat off of pitcher Taylor Bucholz. Barton attended Loyola Marymount University and later transferred to the University of Miami where he pursued Aerospace Engineering due to his avid love of space. In his free time, Barton enjoys to pursue his passion of travel where he expects to visit every country in the world. He also enjoys reading, writing, spending time with loved ones and venturing into new ideas and adventures. As mentioned in his personal mission, he hopes to live a “fulfilled” life.